Stephen Vowles, marketing director at Argos, has left the retailer following its acquisition by Sainsbury's, Argos has confirmed. Argos said that Vowles had "stepped down from his role to pursue his career outside of Sainsbury's Argos". It added that it was looking for his replacement, but did not indicate what impact the merger of the businesses would have on the marketing operations of Argos. It isn't clear whether Vowles has a job to go to. Campaign has contacted him for comment. 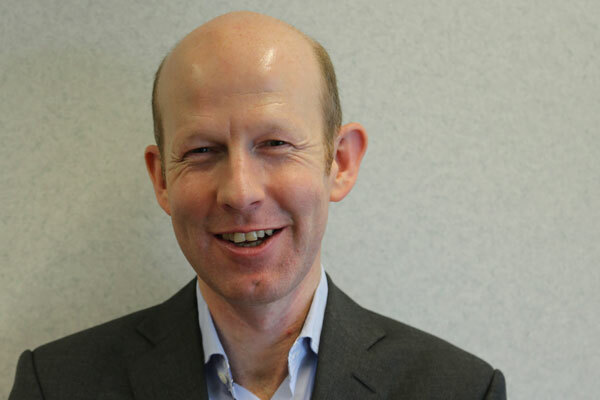 Vowles joined Argos in 2013 from Ladbrokes, where he was director of customer experience. His lengthy marketing career included four years as customer marketing director at Sainsbury's, the company he is now parting ways with. He also had a stint as marketing director of Thomas Cook. In 2004 he relocated to Boston where he spent six years as senior vice president, marketing at major US retailer Stop & Shop, before joining Ladbrokes in 2010. Sainsbury’s completed its £1.4bn takeover of Argos owner Home Retail Group in September – a key plank of the supermarket’s strategy to improve its delivery and collection capabilities. The move will see increased integration of the two brands. Sainsbury’s CEO Mike Coupe said in September that the number of Argos concessions in Sainsbury’s stores would triple by Christmas, from 10 to 30. Coupe later said he eventually envisaged having an Argos concession in almost every single store. A spokesman for Argos said: "Stephen has played an important role in turning us into a digital retailer, overseeing the re-launch of the Argos brand, the ‘Go Argos’ campaign and the launch of our pioneering Fast Track same-day delivery service last year. We wish Stephen all the best for the future and will announce a replacement in due course."